Complex systems are usually difficult to design and control. There are several particular methods for coping with complexity, but there is no general approach to build complex systems. In this book I propose a methodology to aid engineers in the design and control of complex systems. 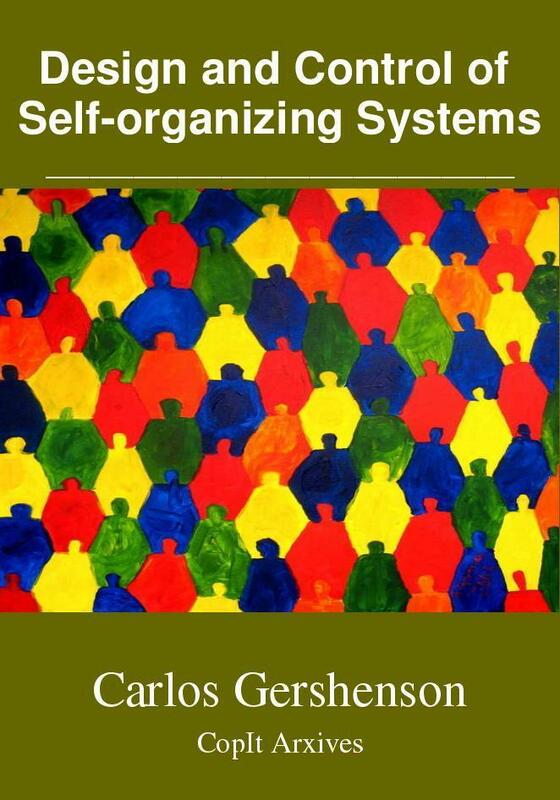 This is based on the description of systems as self-organizing. Starting from the agent metaphor, the methodology proposes a conceptual framework and a series of steps to follow to find proper mechanisms that will promote elements to find solutions by actively interacting among themselves. times, (ii) the text is not modified or mixed and (iii) the final use of the contents of this publication must be non commercial.